These magical photos capture the rugged beauty of wild horses galloping through the marshes of southern France. 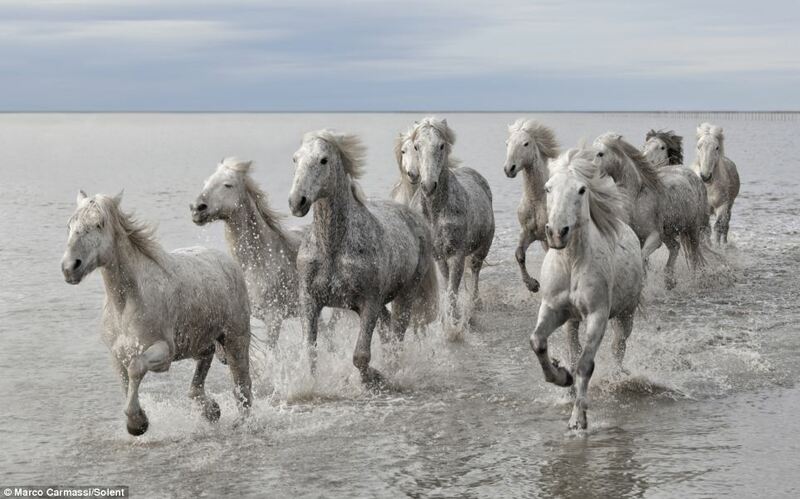 Photographer Marco Carmassi searched for more than two days until he found the herd of Camargue horses, named after the region of France they are native to. Capturing the wild animals on camera proved difficult and frightening as they galloped towards him at full speed. 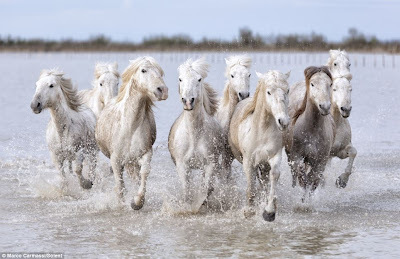 The 48-year-old photographer from Pisa, Italy said: ‘Frankly, I got scared more than once to see so many horses approaching me at full speed. ‘I was just looking to capture the best shot I could and I remember being so focused on getting it but, being wild horses, it wasn't so easy. 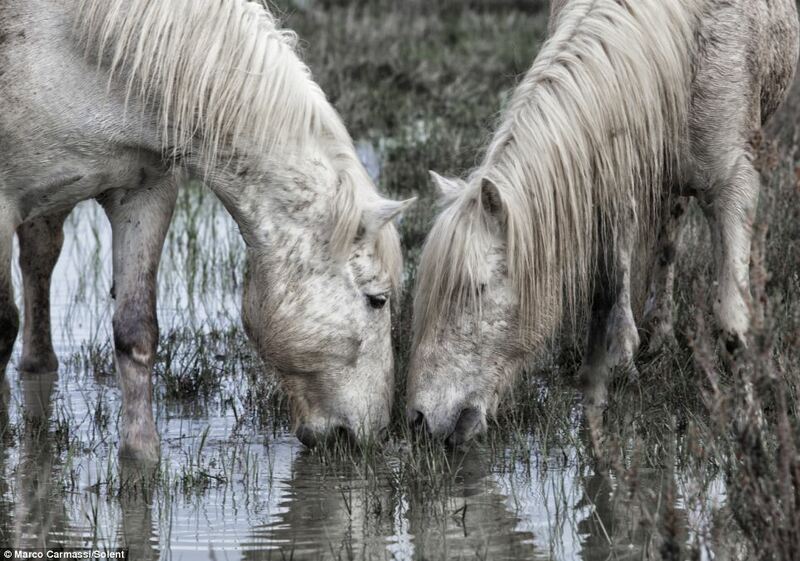 Mr Carmassi visited the Natural Park of Camargue near Arles specifically to shoot the beautiful creatures and after two days of fruitless searching he was directed to a spot by a man who lives in the park. Waiting there for hours, he started to lose hope until he spotted about a dozen horses in the distance. 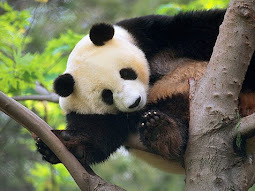 He said: ‘To have the chance to shoot these wonderful creatures was incredible. ‘I fully enjoyed the special moment and I could have stayed there for months photographing them - I'm very proud of the shots. 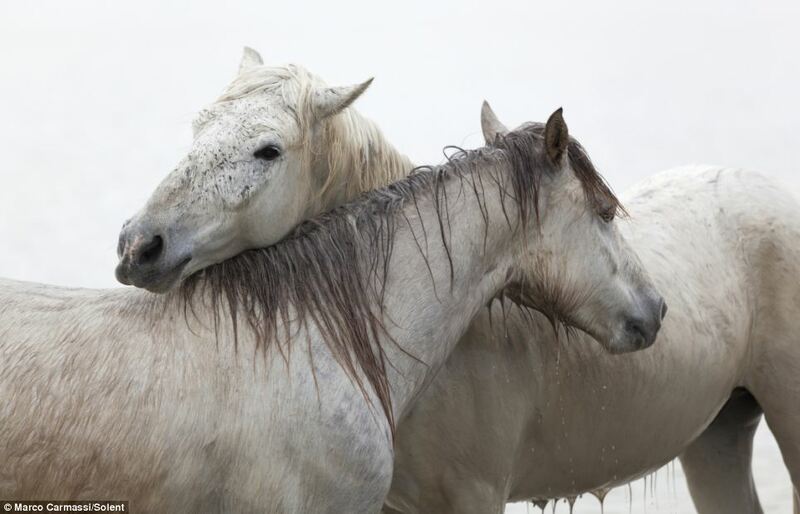 ‘I have never photographed horses before in my life and I was very worried that my camera wouldn't have been able to perform a good job. Carmague horses are traditionally used for cattle work and while their average height is only about 14 hands, they have strong build. 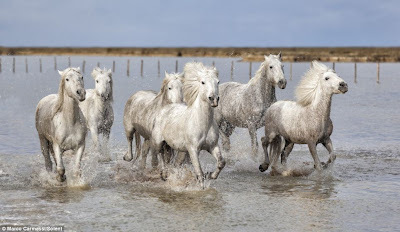 The Camargue is an ancient breed famed for stamina, hardiness and intelligence in the harsh environment of the marshes. 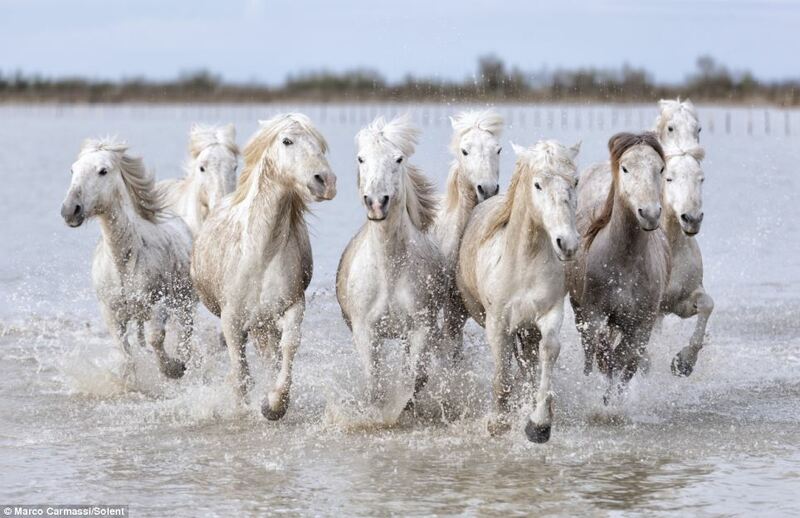 They are easily trained and are the steed of choice for the gardians, traditional French cowboys, when herding the black Camargue bulls used for bullfights. 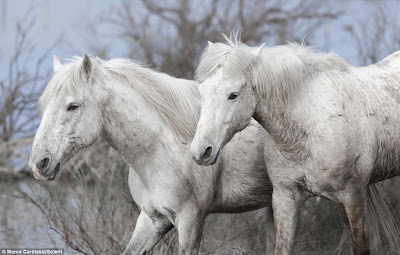 Born brown or black, they grow paler as they age, developing a light grey colouring.